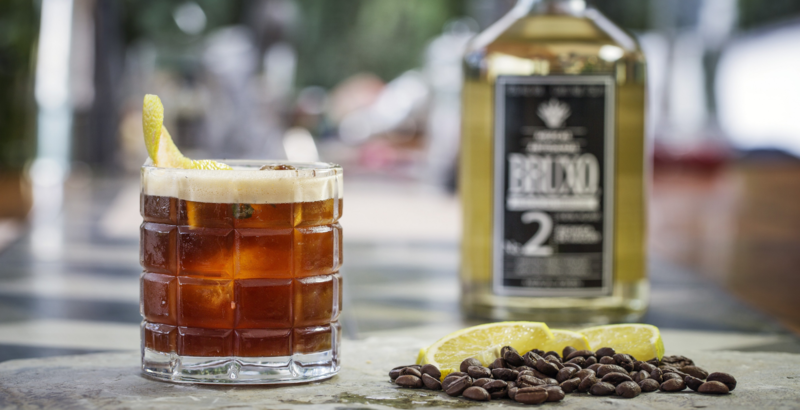 Join Bruxo for some mezcal madness in one of London's coolest agave dens and bartender hang outs, the Pink Chihuahua. Licensed until 3am we will be serving up a Bruxo Mezcal cocktail menu all night offering £5 cocktails with plenty of tunes to keep you bouncing. If you want a late night party with London Mezcal Week this is the place you will find it! Londoners and Bartenders all welcome! * Prices shown are the starting price. Fantastic mexican dishes and flavours served up by the El Camion kitchen in Soho.